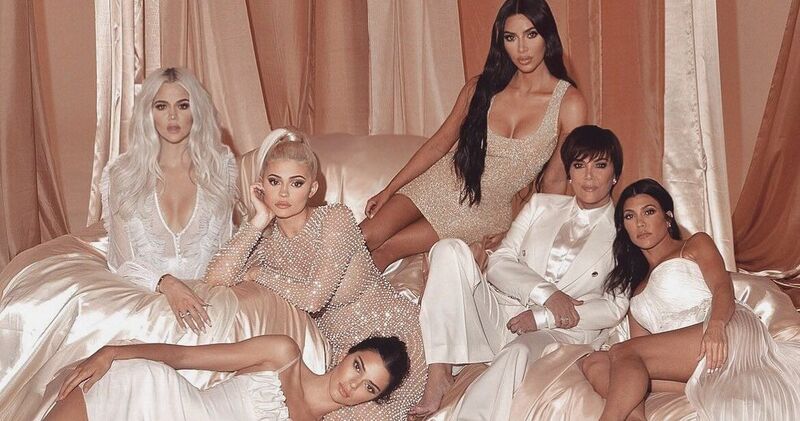 The Kardashian sisters have developed a reputation for being pampered, spoiled, and self-obsessed. But they're human beings - and parents - who have their own problems to deal with, despite the glamorous lives you see on TV. You might remember when Khloe Kardashian was suffering through painful daily injections for her fertility treatments, which she openly discussed on Keeping Up With the Kardashians. Now, Kim has revealed a chronic medical condition of her own. And by defying her doctor's orders, she could be making things worse. On a recent episode of Keeping Up, Kim revealed she was ordered to stop taking selfies by her doctor. 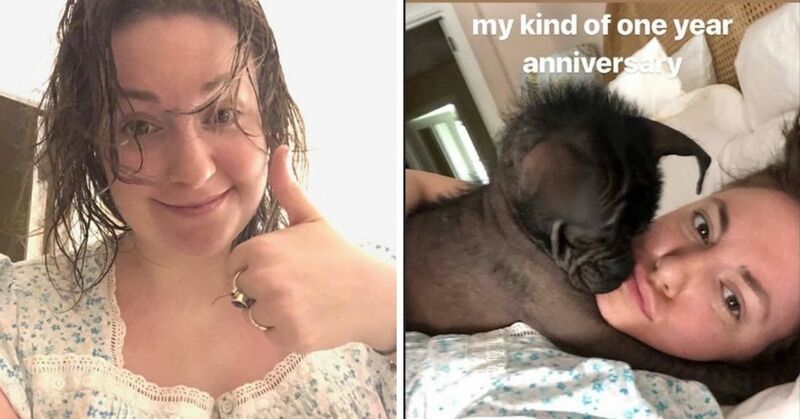 Selfie injuries may sound outrageous, but they really do happen. And they're only getting more popular as people take more photos of themselves to share online. 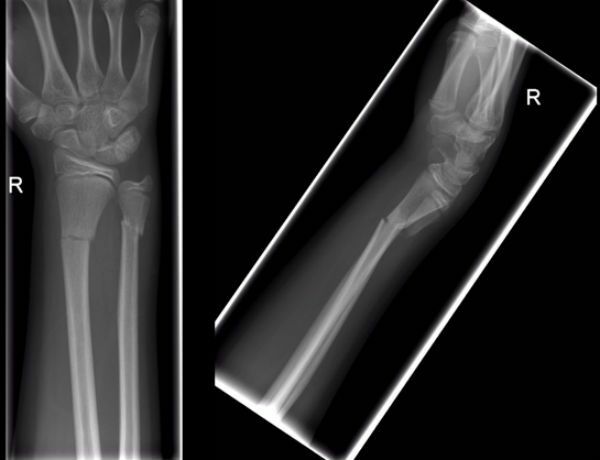 A report in the Irish Medical Journal found four cases of teen girls and women who injured their wrists taking selfies in the same year. 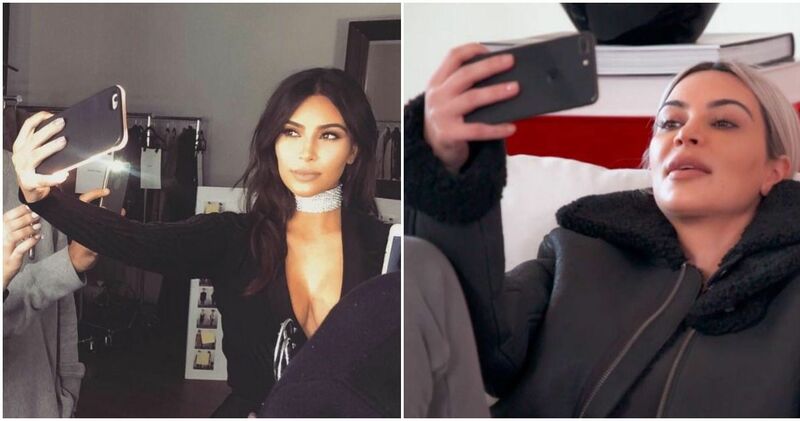 Unlike Kim, who seems to have a repetitive strain injury from awkward selfie posture, these cases involved people taking selfies in dangerous situations or on uneven ground. The main risk posed by taking selfies is in the lack of awareness the selfie-taker shows, which could lead them into all kinds of trouble. But if you were expecting Kim to put her phone down for good, don't hold your breath. The star has found a clever way to defy her doctor's orders and protect her wrist. 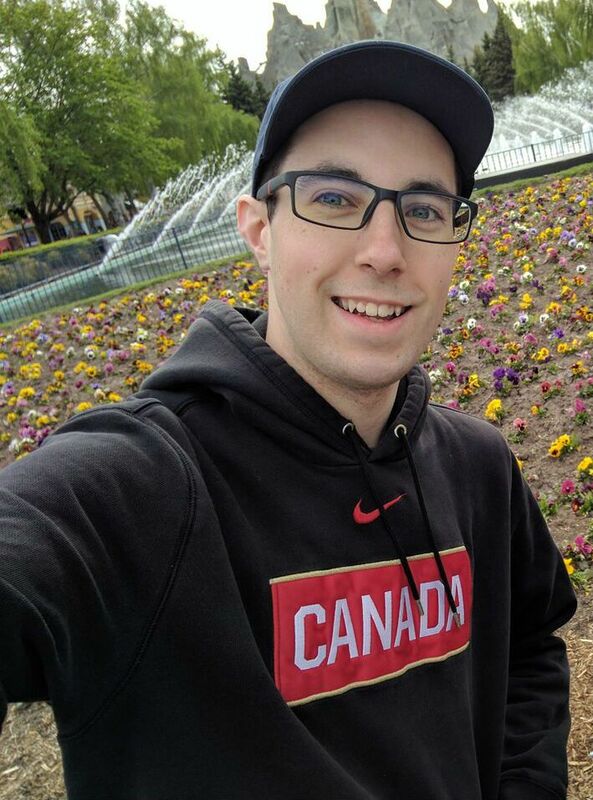 "Paxy, will you come over here and help me?" Kim called to a crew member. It seems the reality star has hired a selfie assistant to keep up with her demanding social media followers while her wrist recovers. Some might think this selfie obsession is unhealthy, but Kim's mother, Kris Jenner, is all for it. 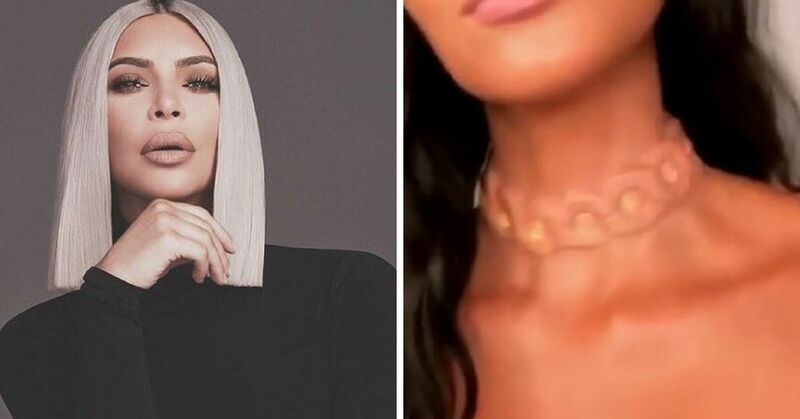 "It’ll protect Kim’s hand without missing a beat on social media," Jenner said. "I'm definitely gonna poach Paxy to be my selfie assistant." This isn't the first time Kim has recruited personal assistants for unusual jobs either. The star has admitted to hiring a team of "fit models" who share her measurements to model clothes for her, and help her pick outfits. "They try on all the clothes, photograph it, do the fittings for hours every day of all the different Yeezy looks," she explained, mentioning her husband Kanye West's clothing line. "At one point I sent over my entire closet to my husband’s office, I had full time security because I was so nervous. But that was just to photograph it with the fit models there and put looks together." It actually sounds more stressful than trying on clothes, but Kim claims it "makes my life so easy!" 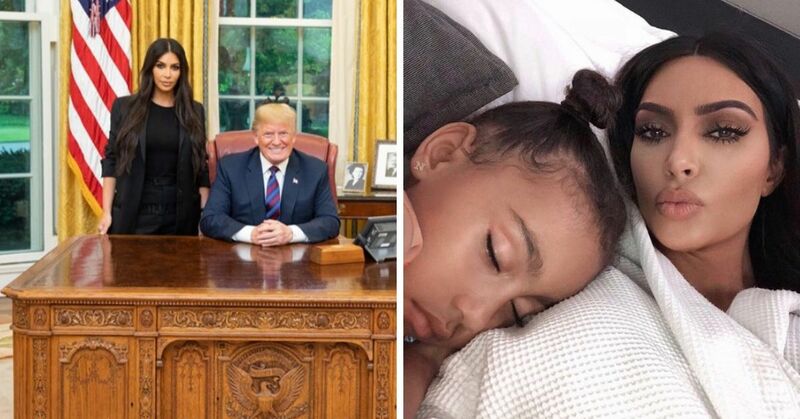 Of course, snapping photos is a family business for the Kardashians, and Kim has already recruited her 5-year-old daughter North West into the fold. The toddler took a promotional picture of her mom showing off her new perfume last month. "Thanks North for being the best photographer and coming through when mommy needs a good promo post!" Kim captioned the picture. North also snapped another photo of her mother posing in front of a full-length mirror, showing she already has a photographer's eye. The family's selfie-mania may seem vain, but as Kim admitted, these pictures are an important and lucrative part of their careers. "I totally attribute my career to social media," the reality star told 60 Minutes in 2016. "There are pitfalls. Lack of privacy, loss of privacy. That's not for everyone. For me, I can handle it." Should Kim stop taking selfies? Or is her workaround a stroke of selfie genius?